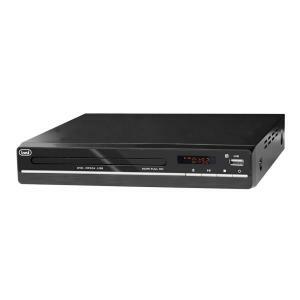 DVD & Blu-Ray Player at the Best Price! TV and home cinema (also often called home theatre) is the name for an entertainment system that set up in a private house. It seeks to mimic the sound and video quality of going to the movies, but without the hassle or high ticket cost. Typically, the most basic TV and home cinema would include, at the very least, a DVD Player, a large LCD/LED TV, and a 5.1 surround sound speaker system. This is probably the most affordable solution for someone looking to set up their first home theatre in their living room or recreational area. Seasoned home cinema goers will perhaps want to splash out for more advanced equipment, taking the “night out at home” and pushing it to the next level. At this price point, you’re looking at perhaps a bit more in initial cost, but the improvement will be sure to impress your friends and family. So if you’re looking to upgrade from your current flat screen television, DVD player and surround sound speakers, here are the next steps: First, the most important upgrade is to switch to an HD projector and projection screen to view movies in a more realistic true-to-theatre way. 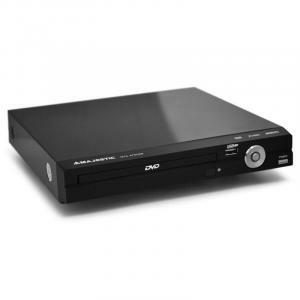 You’ll also want to consider switching to a 3D Blu-ray player for higher resolution films as well as the ability to view 3D content. 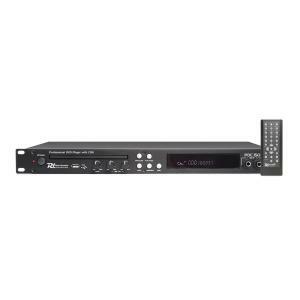 At this level of home cinemaphelia, you’ll definitely be looking at only high definition (HD) equipment which connects via HDMI inputs and outputs. Treat yourself to all the little things that make the different in a TV and Home Cinema setup. Don’t forget the TV accessories! These are the details that make the differences between a good entertainment centre, and one that is GREAT. Take the plunge today!